A. 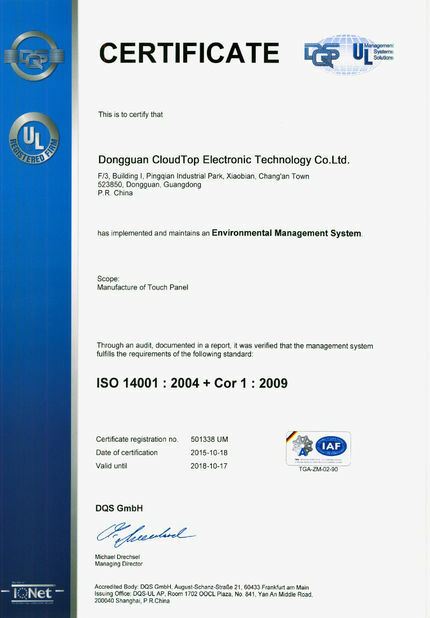 Responding in a short time, usually within 1 to 24 hours, as we are a manufacturer of touch screens, producing touch screens by ourselves in our own factory. B. Solving your issues fast and efficiently, touch screen experts with over 5-year experience serve you together with our sales and marketing members. 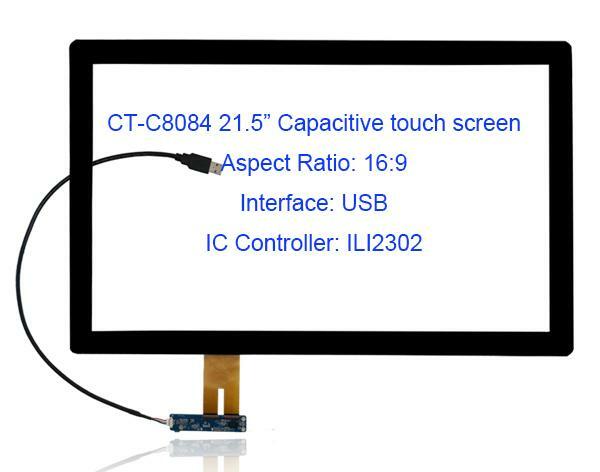 C. Versatile projected capacitive touch screens and resistive touch screens for your selection. Just let us know the parameters as much as possible, we'll be pleased to check for you. 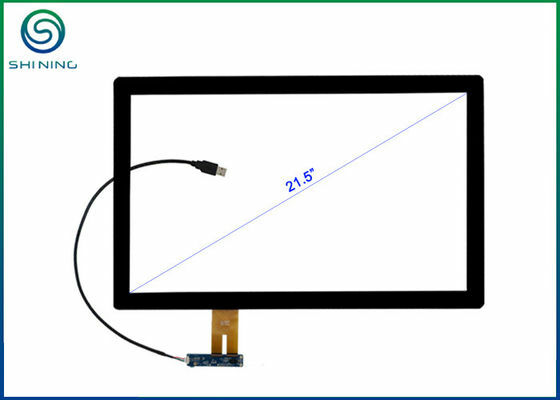 D. Customizing and manufacturing projected capacitive and resistive touch screens with very low NRE and 10 - 50 pieces MOQ. 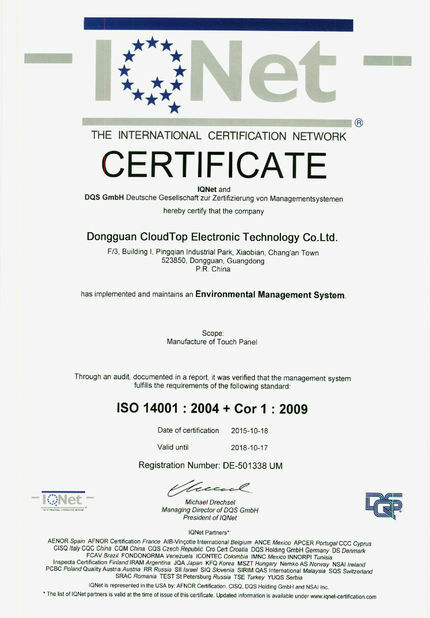 E. Quality products with inexpensive price, reasonable and competitive. F. Lead time: only 1 to 5 weeks.